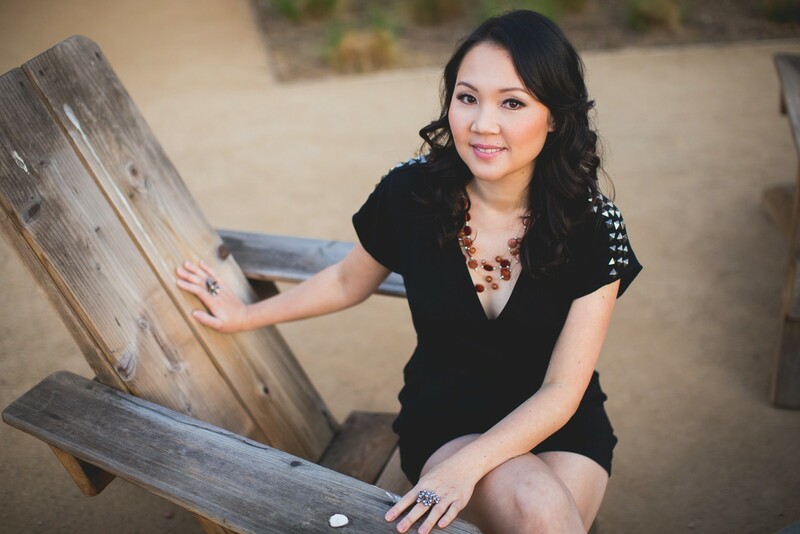 Betty Lang, founder and creative director of Vanda Events started her creative journey back in 1999 when she took her first floral design class. She opened her flower shop at the age of 24 and ran her floral design company until she decided to take her creative journey to another level and went to design school. Betty was an interior designer working in the hospitality field designing hotels, restaurants, and casinos. With a bachelor degree in interior design from the Art Institute, Betty has a keen eye for design which helps guide her clients to plan the wedding that is both personal to them and unforgettable to their guests as well. With her background in floral design and interior design Betty knew it was her calling and she had to do what felt right to her. Her passion for weddings and design sparked her to launch Vanda Events in 2008 after helping a few friends plan their wedding. Known for her calming presence in any situation that is thrown at her, she can find ways to remedy the situation without a hitch. She has been called “The Queen of MacGyver” by her clients. Betty has been dubbed the “energizer bunny” or “busy bee” by her friends and family since she loves to get her hands on anything creative. Betty’s life motto is to never stop learning. Betty also loves to share DIY projects with her clients to add some personal touches to each of their weddings. With her creative background and organize personality, Betty has the right balance to help her clients plan their dream wedding. She is also quick to get her hands dirty when duty calls for it. She believes in working alongside her team to create an unforgettable event for her clients. Betty can also speak Vietnamese and Cantonese fluently and have assistants that can speak Mandarin and Korean which is a bonus for her clients of different cultural backgrounds. Betty is currently a full-time wedding planner and interior designer. You can check out some of her interior design work at www.langstudiodesign.com.